Create a warm and tranquil environment using the Handcrafted glazed ceramic beige wall tile. 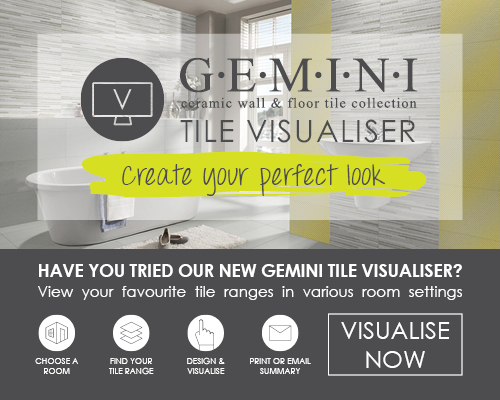 Team with coordinating floor tiles and 3D decors from the same range for a stunning and peaceful result. 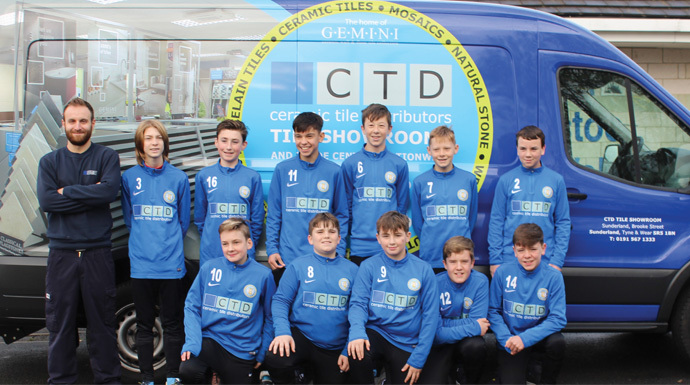 We are very aware of how important the local community values it’s football teams and now we are proud sponsors of Harton & Westoe Allstars, under 14’s. 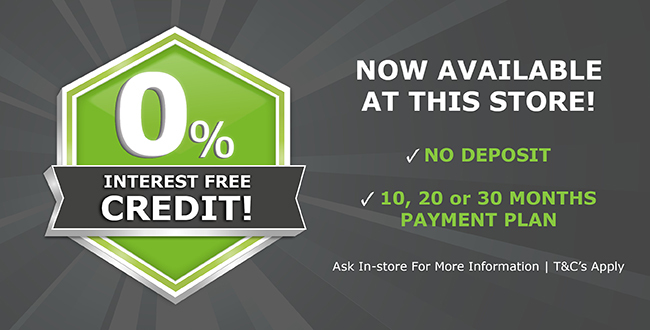 We first found out about them through one of our loyal customers and we jumped at the chance to help out. We think the strips look fantastic! If you want to see them for yourselves, they normally play most Sundays at the Harton & Westoe Miners Welfare pitch, in South Shields.